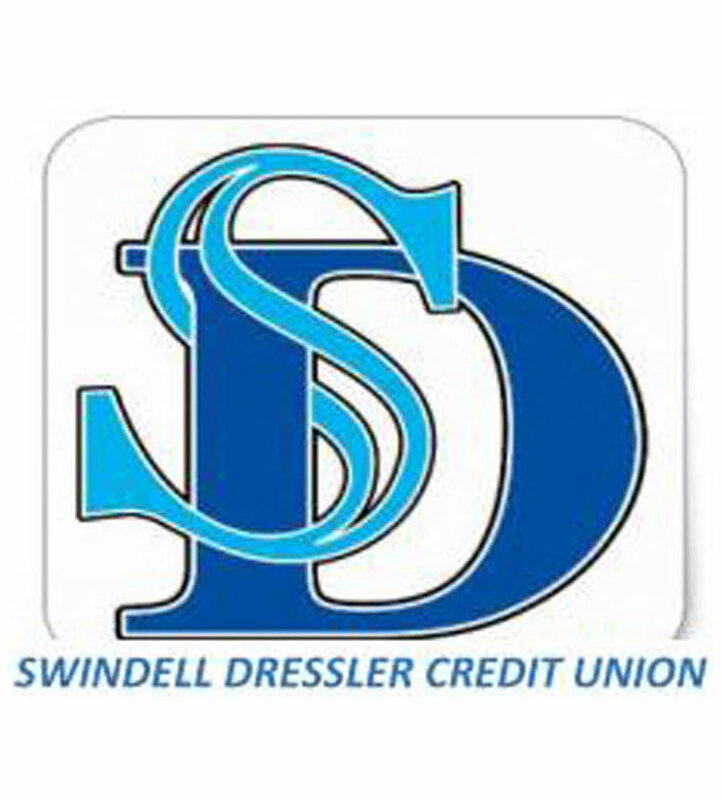 While we continue to improve our website, please contact Diane or Maria for the latest happenings at the Credit Union. They are available Monday – Friday 9 a.m. – 4 p.m. They can be reached at (412) 281-6303. Or e-mail at sdcu1965@hotmail.com. Thank you for your cooperation.